New Delhi, March 20, 2019: Comic Con India brings down the curtains on the 2nd edition of the 'Pop Culture Forum' presented by Maruti Suzuki Arena on a high note! 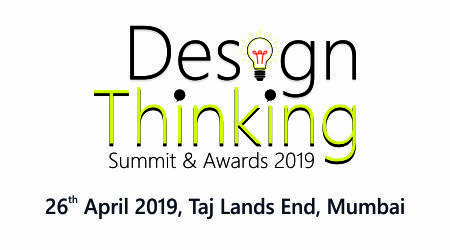 The event took place on March 15, 2019 at India Habitat Centre, New Delhi. The one-of-its-kind conference in India was dedicated to the burgeoning pop culture industry in the country, featuring panels & talks from key industry players along with the Comic Con India Industry Awards, recognizing the best in Comics & Pop Culture in the country. The forum witnessed interesting Panels on Bringing Comics to Life with Sidharth Jain, Founder of Story Ink ; Celebrating Raj Comics, a true pioneer in Indian Comics; Licensing 101: A guide to entering the burgeoning IP Licensed merchandise market in India and Leveraging Social Media & Digital Marketing for marketing local comics & content. The first panel of the Comic Con India Pop Culture Forum 2019 “Leveraging Social Media For Marketing Comics & Content” was moderated by Jatin Varma, Founder of Comic Con India. It saw a discussion between Abhijeet Kini (Artist & Founder, Abhijeet Kini Studios), Sailesh Gopalan (Webcomic Creator, Brown Paperbag), and Suresh Kumar (Webcomic Creator, Bakarmax), addressing the emerging artists in the industry who would like to start the franchise budgeting and sharing their past experiences. The panellist also delved upon their journey of growth and recalled experiences from getting their social media pages verified at Instagram and Facebook. During the second panel on Licensing 101, Anand Singh from Cartoon Network Enterprise took the audience through fundamentals of licensing and IP. In another panel, Sidharth Jain, Founder of Story Ink, delivered an interactive session on pitching, developing and packaging content for screen adaptation. The first half concluded with Abhijeet Kini moderating the panel on Celebrating Raj Comics. Featuring Anupam Sinha, Sanjay Gupta, Manoj Gupta and Lalit Kumar from Raj Comics, the panel touched upon Indian cartoons and the ideation of Indian superheroes. The popularity of International characters like Spiderman, superman, etc. brought in the need of giving India its own superhero to celebrate. Raj Comic gave birth to homegrown Indian Superheroes like Nagraj and Doga who became the most popular characters loved by the fans. The forum also featured the Comic Con India Industry and Creative Awards that honored & provided recognition to the best of the comics & graphic arts community in the country. This year’s awards featured a total of 13 Categories along with 1 Special Award to be presented to Raj Comics for its Exceptional Contribution to Indian Comics. 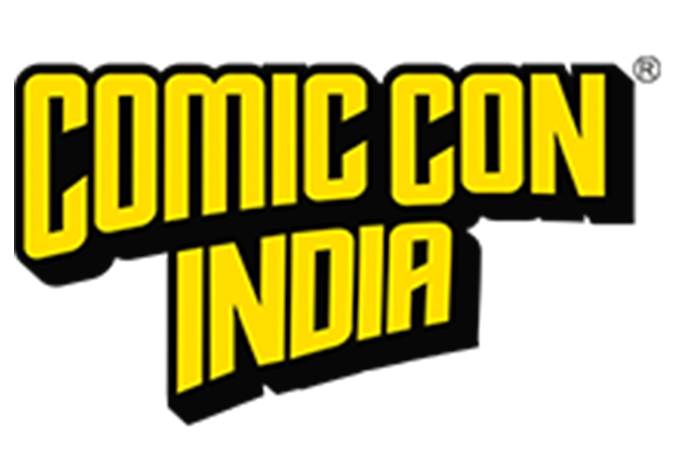 While the Graphic Novel Comic Book Category was open to nominations with over 25 nominees from various publishers and creators across the country, in the Business categories, the nominees and winners were selected basis Independent consumer research conducted with thousands of fans across India, at various CCI shows & events. “Through the Comic Con India Industry Awards, our aim is to highlight and support the tremendous quality of work being done in the industry. With this edition of the Awards, Comic Con India wishes to continue their commitment to not just the cause of Indian comics & graphic arts, but also to the larger pop culture community in the country. I congratulate all the nominees & winners year for showcasing great work this year,” added Jatin Varma.